Manage your Hafod property from anywhere, anytime with Hafod 24/7! Do you want to manage your Hafod tenancy on the go? Then look no further than Hafod 24/7 – our mobile app for Apple and Android devices. 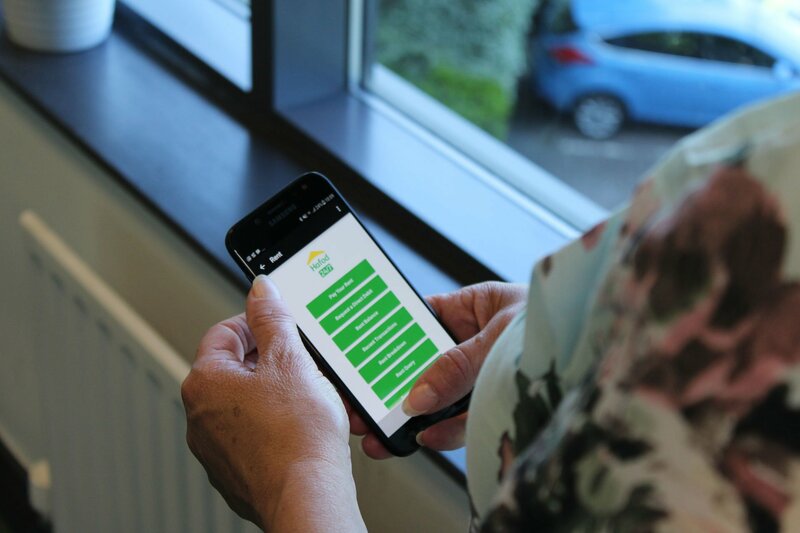 Over the coming months we will be looking at ways to make the app even more useful for our tenants. If you have any comments or suggestions that you think would make Hafod 24/7 the best way to manage your home, don’t hesitate to get in touch. To register, we’ll need you to provide some basic details along with your tenancy reference number – you can find this on your rent statements.